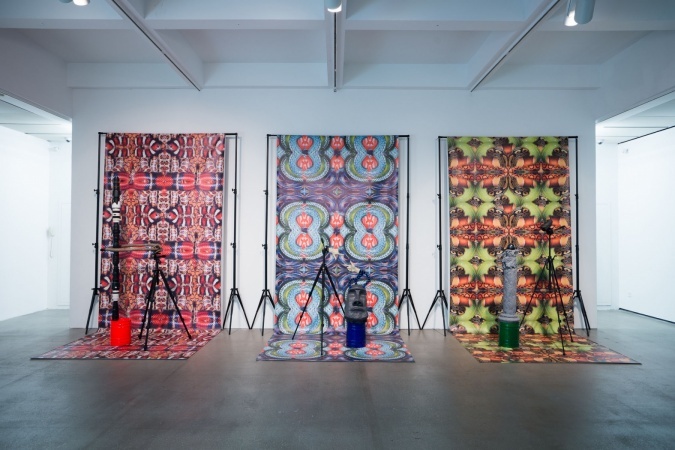 Guan Xiao’s practice extends across various media, notably sculpture, installation, and video. In her works, “cognition” serves as a key concept, referring to the process of generating or acquiring knowledge via perception, judgment, imagination, reasoning, and concept formation. This process can be conscious or unconscious, concrete or abstract, as well as intuitive or conceptual. 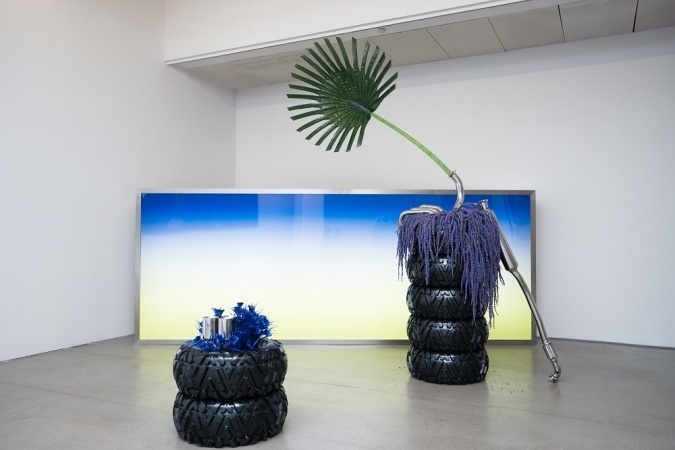 The materials Guan Xiao chooses to work with are consequences of personal experience and contingency, including ready-mades and artefacts which she encounters in daily life and in her cognitive processes, as well as images obtained via the internet and other media. These materials signify various issues related to culture, technology, materiality, and power in contemporary reality. In her sculptures and installations, the artist magnifies the idiosyncrasies of the materials with her unique visual language, and transforms them into experimental objects of observation. At the same time, she fuses and contextualizes these objects and establishes among them abstract relations, even jumps in relations. Through this cognitive experiment, her thoughts and logics gain physical forms and embody a rich visual aesthetics. 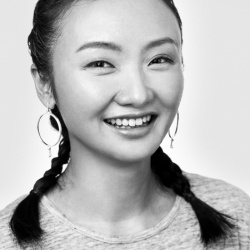 Guan Xiao’s video works open up to more specific discussions on issues related to cognition. Her references and attitude are conveyed through streams of images, and reveal themselves as the processual logics of the cognitive self.